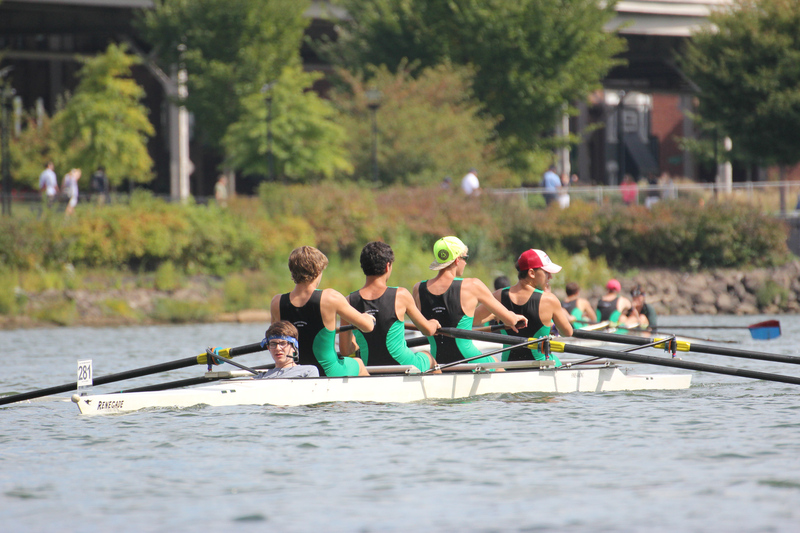 Home » Miscellaneous News » BEGINNERS GUIDE TO REGATTAS: ROWING, REGATTAS AND REALLY GREAT FOOD! The intent of this guide is to give parents new to rowing some basic information about how to prepare for race days. Being a new “rowing parent” means being a little overwhelmed. You will be: learning a lot of new terms (if you want to understand your rower); learning how to survive and enjoy a regatta, and; learning to be patient with just not knowing what is happening at times. 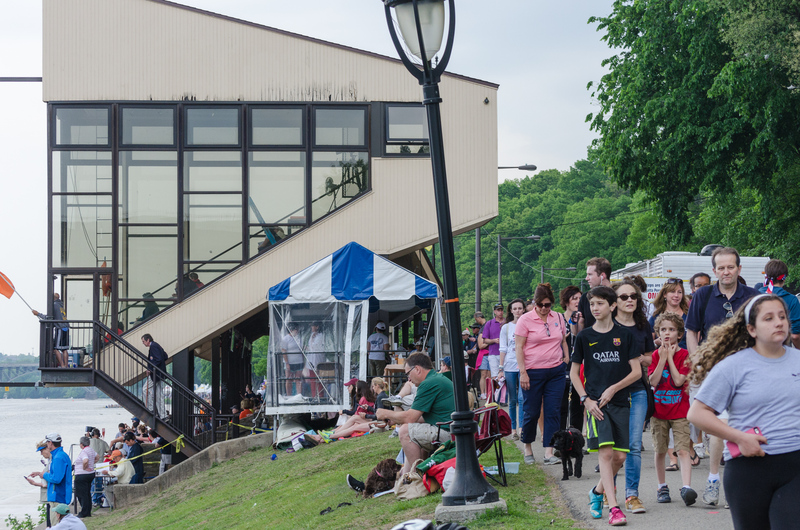 The most fun, and the best way to learn more about rowing, is by attending Regattas – do not make the mistake of letting your rower go off to “their sport.” Regattas are a wonderful day, and attending shows your rower your support. You will drop your athlete off early for the and you should plan to go early as well, stay all day if possible, and bring everything you need with you. In addition to any guidance provided by the coaches, don’t forget to check the website for each regatta for directions. Most regattas will have a website on regattacentral.com. The regattacentral.com website is where you can find info on race and event times, parking, directions, etc. Check it early but also often as things change! RESPECT THE COACH’S ARRIVAL TIMES FOR YOUR ROWER. Not only will your rower face scorn and teasing from their teammates, it actually causes a great deal of stress for teammates and coaches as late arrivers impact an entire lineup. Rowers also need to help the team with rigging the boats, unloading from the trailer, etc. Go as early as possible. Parking is at a premium at every regatta, and often parking fees are collected – bring cash! This is one time that bringing cash is important. Plan to stay all day if at all possible. Races are usually spread throughout the day, and event times can change. After their events, rowers need to stay at the location to de-rig, load the trailer, check in, race, cheer each other on, eat a lot of food after their race, and load the trailer. It is a full day, with most regattas wrapping up around 3 p.m. and sometimes as late as 5 pm. The coaches must release the rowers before they cannot leave. FALL AND SPRING SEASONS ARE DIFFERENT! Please pay attention as you walk around a regatta, and remember that the people carrying the boat really have the right of way – boats weigh a lot, and they can’t dodge you! Be aware, and be prepared to hop out of the way and/or duck. Oars are another things to watch out for. What else to bring – You will want binoculars- you won’t be able to tell which boat is which otherwise. The best thing I did as a rowing parent was invest in some good binoculars! Folding camp chairs are helpful, as there is rarely seating for parents/observers. For really cold days you may even want to bring a sleeping bag for a really cold, windy day. You could just “have it with you” and offer it to your rower, because they will most likely have refused to bring it with them when you suggested it at home. Bring whatever you will be comfortable with. Taking photographs – unless you have a fantastic telephoto lens, taking good photos on the water is challenging at best. You might enjoy candid photos while rowers are just “hanging out” and it is always interesting when the trailer is being unloaded/loaded. 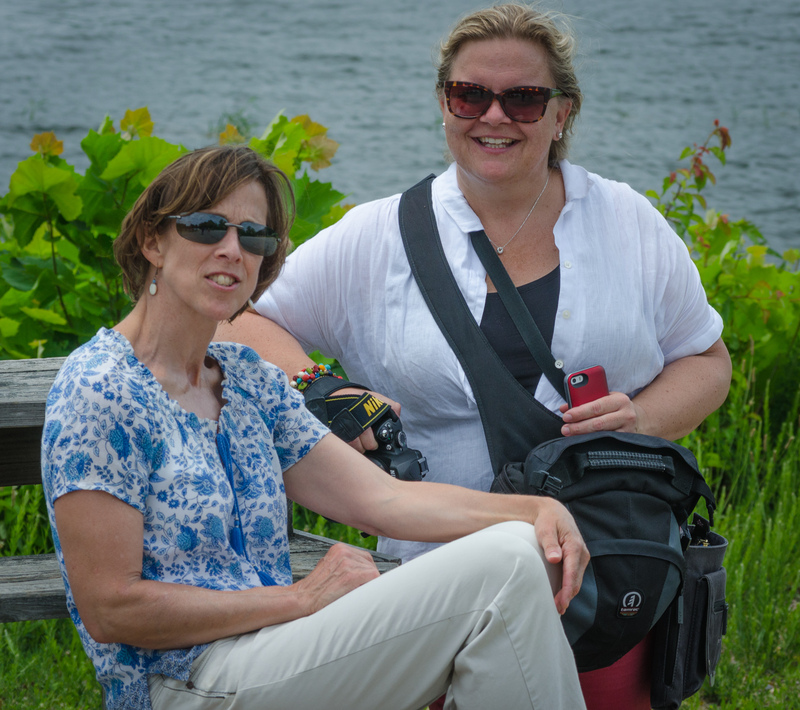 We’re very lucky in that WJ Crew has some amazing parent photographers with incredible equipment, and they are always incredibly generous in sharing their regatta photos. Often you will see “Jr.” before a race, as in: Jr. GV18+ – the “Jr.” signifies high school age participants. A novice is defined as any rower in their first 12 months of rowing. There are also sometimes JV categories. For more information on the above, and to understand positions in the boat more thoroughly, see the link to USRowing below. Socializing – Look for the green Walter Johnson crew team tents We have a large green pop up tent which shelters the food tables and other pop up shelters for our rowers. It is a very nice place to hang out, ask questions, have some coffee/food, and cheer on the rowers. Please remember that each rowing family (not individual) should contribute $20 or an item from the sign-up list for the food tent at each regatta. If you’re busy – no worries! Sign up for $20 bucks! If you can’t attend a regatta, no worries! Just send your rower with the $20 bucks. Sometimes there are other areas where you can see better (depending on the venue.) All the information can be overwhelming at first, but you will learn quickly, and you will find yourself becoming amazed at the organization and support that the parents give to the rowers. Food – a few days before most races, you will receive an email requesting some sort of food item. That is for the rowers and parents to eat and drink on the long Regatta days. You are usually asked to drop that item off when you drop your rower off. Please remember that each rowing family (not individual) should contribute $20 or an item from the sign-up list for the food tent at each regatta. If you’re busy – no worries! Sign up for $20 bucks! If you can’t attend a regatta, no worries! Just send your rower with the $20 bucks. Make sure to read the entire email. When you see the amazing food set up that our Food Tent crew puts out each regatta, you’ll be eternally grateful and appreciative. 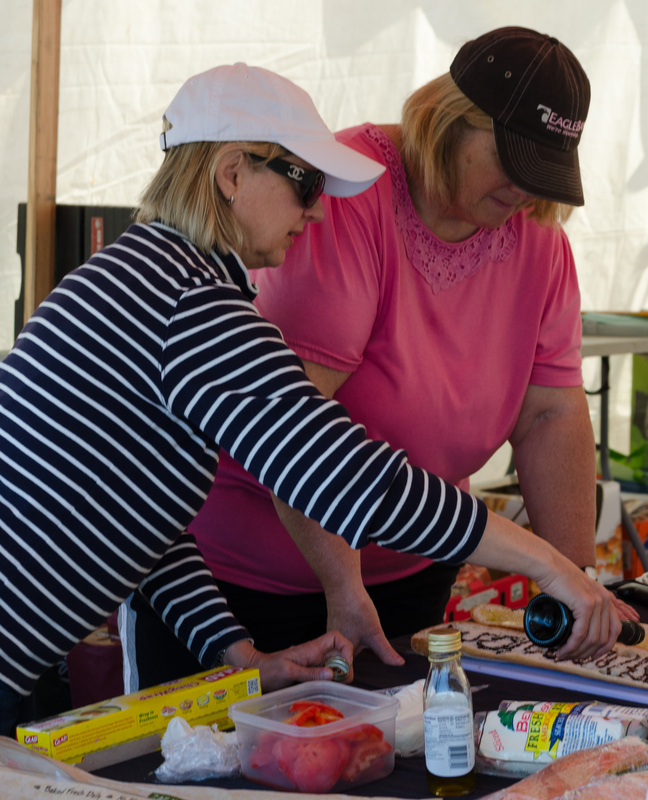 (If you want to become more involved, one great way is by volunteering at the food tent for a day – or even a couple of hours!!) The rowers require a LOT of calories and liquids after races, and it is always amazing how the food tent is fairly empty by the end of the day. PLEASE TRY TO STAY TO HELP PACK UP THE CHUCK WAGON and break down the food tent. This is a thankless task, everyone is tired and wind burnt and wants to go home – but let’s not leave our food tent crew (and their rowers) to shoulder this burden alone. Many hands make light work!! Please put the races on your calendar and make sure the uniform is CLEAN by Friday night. While this seems self evident, rowers are so tired at the end of a long regatta that they can roll that uniform into a muddy ball and forget all about it. You don’t want to be finding it that way at 5:30 am on Saturday morning, having sat that way for a week. Also, at the end of almost every regatta there is a pile of unmarked clothing. While we do our best to collect it all and bring it back, your rower will most likely never find it if it is not marked with his or her name. Your rower should always bring extra clothing, especially socks. They should bring extra sweatpants and a sweatshirt as well. And a sleeping bag/blanket (if it is chilly.) It is also helpful for them to pack a couple of large garbage bags (labeled with duct tape and their names) so that if it rains, they can pull them out to stash their gear in, and their gear stays dry – the duct tape/name is so that it doesn’t get mistaken for trash! It is also recommended that your rower should bring their homework. There is a lot of downtime at the regattas, and it can be a good time to get some work done. WHY DOESN’T MY SON/DAUGHTER KNOW WHAT BOAT THEY WILL BE IN YET? You should know that your rower will most likely not know which boat he or she will be rowing in until a few days prior to the event. The coaches are constantly monitoring performance, and do switch things up. For what it is worth, if your rower misses practices, his or her performance cannot possibly be evaluated, as it should be. Coaches are obligated to put their fastest crews together by boat. This often changes. It is an inherent part of a rowing coach’s job and not intended to cause your rower distress. All in all, you will most likely find that Regattas become your life during “the season” and you wouldn’t have it any other way. Hopefully you will want to become even more involved as time goes on. There is always a place to pitch in – you can volunteer in the Food Tent for a race, you can flip burgers, you can help with fundraising, and the list goes on. Our rowers really depend on our support throughout the year. Rowing 101, posted on the US Rowing website. Excellent glossary of rowing terms, for a sport that is full of interesting language. Also, there is a “Viewer’s Guide,” “Race Watching Tips,” and a host of other information to read when you are trying to understand just what your rower is involved in. This is THE place to find the information on the upcoming races (besides on the WJ Crew website!). 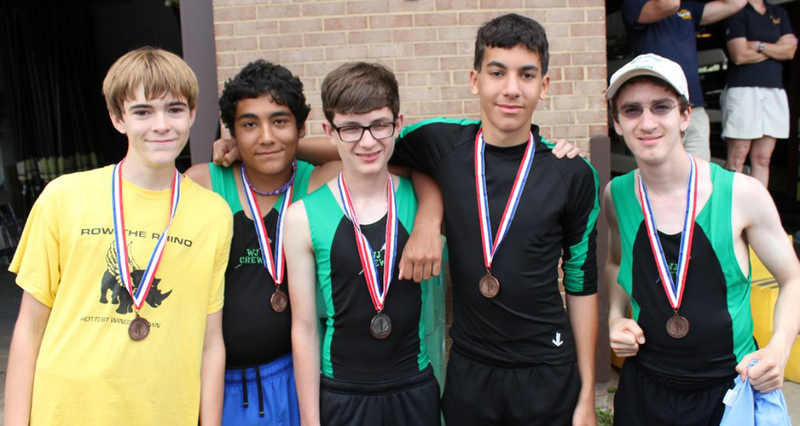 This is helpful if you do the following: 1) find the event on the WJ Rowing website; 2) go to Regatta Central and look for the event by date; 3) the page on Regatta Central usually has a lot of information, and should have a link to the website of the event. Either on Regatta Central or on the website of the event will have a list of “who is rowing when” – you should be able to either download or print the spreadsheet. You will then know when your rower is racing, when the other races are happening, and what teams are rowing against Hingham during the race. It makes for a more informed, exciting race. While they usually have similar programs at the different venues, it can be challenging to find them. It is easier to have them ahead of time. Is a great resource if you want to get to know which boats are from which schools and/or clubs. It can be really difficult to tell, even with binoculars, which are the WJ shells. It also feels as if most of the teams wear black! Knowing that the WJ oar blade is green and white diagonal is helpful too.